Why Choose A Larger Size? Why Choose A Slide Model? AK on the GO Blog! What Is Happening In Alaska? A flightseeing trip over Denali National Park and Preserve will give you a bird’s-eye view of its incredible vastness and awesome beauty. Encounter a mile high gorge, rivers of pre-historic glacier ice, snow capped mountains that extend seemingly forever and North America’s tallest mountain, Mt. McKinley, towering above it all. Whether you choose an incredible flightseeing tour into the mountains, add a glacier landing, or choose to hike in Denali’s back country, we will assist you in finding the right experience. 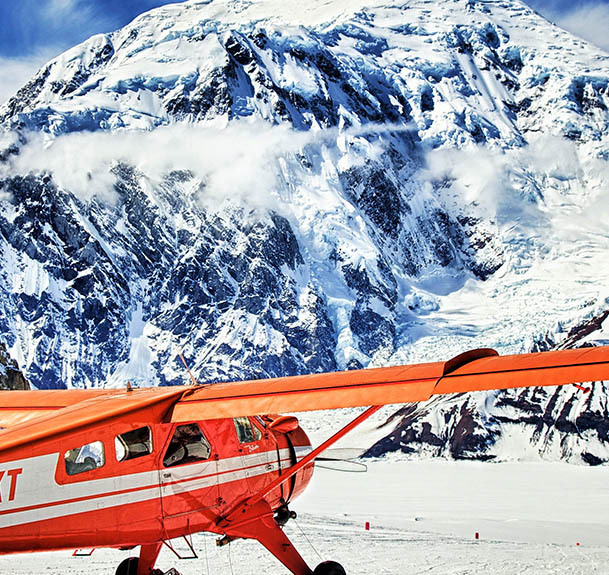 K2 Aviation invites you to experience the wonders of Alaska and Denali National Park and Preserve, and gain a new appreciation for our state’s size and rugged beauty. 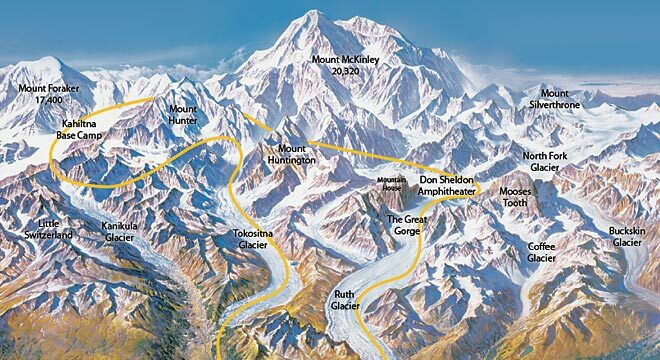 Their location in Talkeetna provides an excellent starting point for your explorations of Mt. McKinley, the Alaska Range, and Denali National Park. K2 Aviation’s beginnings – K2 Aviation has more than 28 years experience in flying climbers and sightseers in the Talkeetna area, coupled with Rust’s Flying Service’s nearly 50 years experience as an air taxi. Kitty and Kimbal Forest founded the business in 1980, operating it for one year. Jim and Julie Okonek owned and operated K2 from 1981 until 1996 when Todd, Suzanne and Colin Rust bought the business. The Rusts expanded the flightseeing side of the business by innovating with turbo Otters for glacier landings, offering a quieter operation and reducing the carbon footprint in the pristine area of Denali National Park. Today, Suzanne Rust manages the Talkeetna based business with its fleet of DeHavilland Otters and Beavers, a Piper Cherokee, and a Navajo Chieftain. 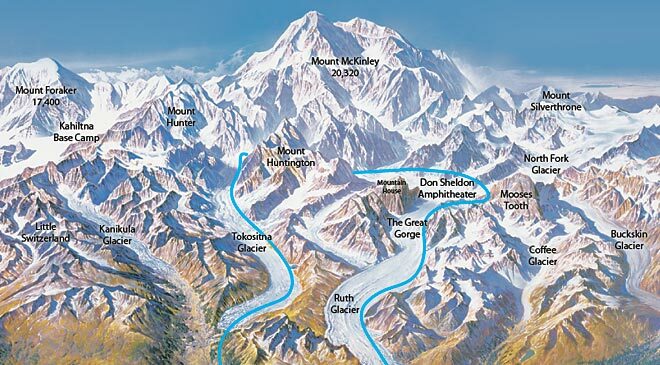 K2 Aviation leading the way – K2 received the highest score on the recent National Park Service concessionaire proposal for landings within Denali National Park. K2 Aviation also received the coveted Gold Award from the Anchorage Daily News in the Air Taxi category. During the summer season, May through September 15, we encourage you to layer your clothing, bring a light jacket and wear long pants. In addition, it is a very good idea to have comfortable, closed toe shoes and sunglasses. 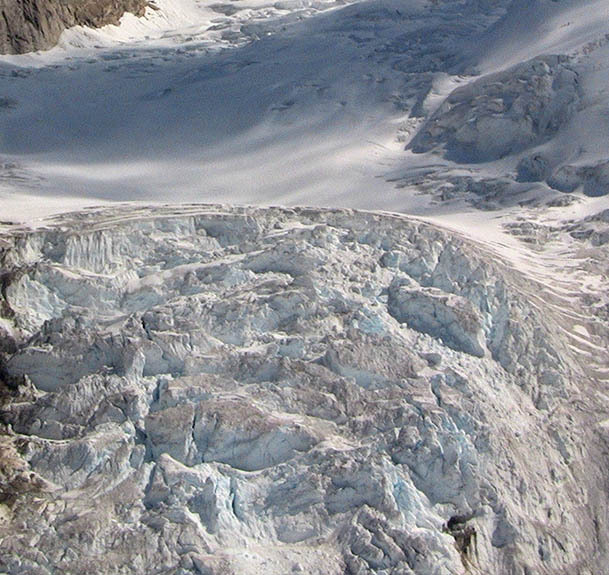 We provide glacier overboots for landings. During the shoulder seasons: It is a good idea to bring a heavier coat, gloves/mittens, a hat and boots. Drive time from Anchorage – approximately 2 hours 15 minutes. Go north on the Glenn Highway (AK 1) approximately 34 miles. 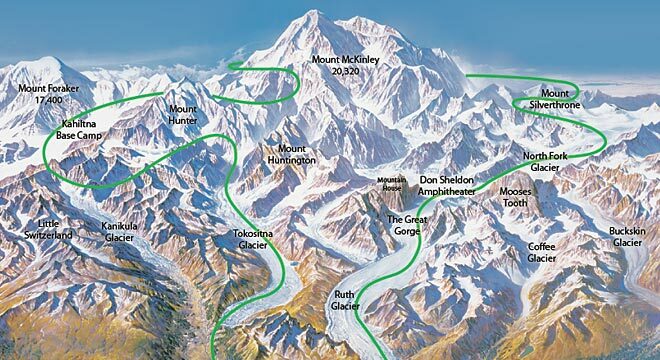 Take Parks Highway (AK-3) approximately 64 miles. Turn right at the South Talkeetna Spur Road. Take a right on Second Street. Drive over the railroad tracks. K2 Aviation will be on your right-hand side. Follow the George Parks Highway south for 255 miles. At mile 98 of the George Parks Highway turn left onto the Talkeetna Spur Road. Follow the Talkeetna Spur Road 14.1 miles. Turn right onto Second Street. Alaska’s Premier Motorhome Rental Company for over 30 years! Located in Anchorage, we provide premium quality motorhomes for rent at great low prices. 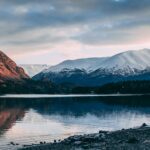 If you are looking to rent an RV, buy an RV, or you need RV parts and service, we have everything to help make your next trip, weekend, or adventure a Great Alaskan Holiday! © Copyright 1985-2019 Great Alaskan Holidays, Inc.